Resuable Vacuum Silicone Bag is one of very important element for vacuum laminating glass processing system. 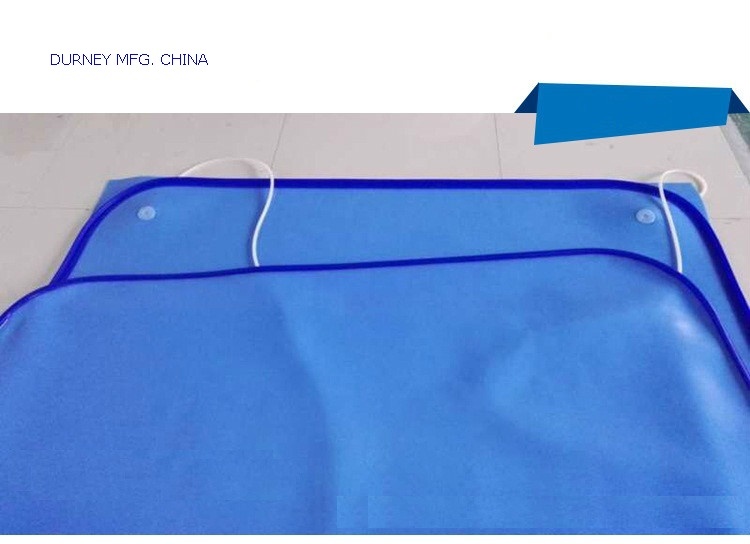 It is high anti~tear type (ATSR), which is able to bear high temperature, high flexibility, inertia sufferance to avoid mucosity, bear oil & aging, anticauterization, innocuity and insipidity, which is an ideal material to make vacuum bag of laminating machine. DURNEY Reusable Silicone Vacuum Bags are made up with two silicone rubber sheets, sealing strip, silicone tube and silicone nozzle. Silicone rubber sheet is the key parts of glass vacuum laminating machine.